All Honest users possess their Bitcoin Cash private keys. Your private keys are derived from something called a "mnemonic", "recovery phrase" or "seed" (used interchangeably) which is a string of words generated randomly. Honest does not have access to your private keys - we only store an encrypted version of your mnemonic on our servers. Your mnemonic is encrypted with your password that we never see. 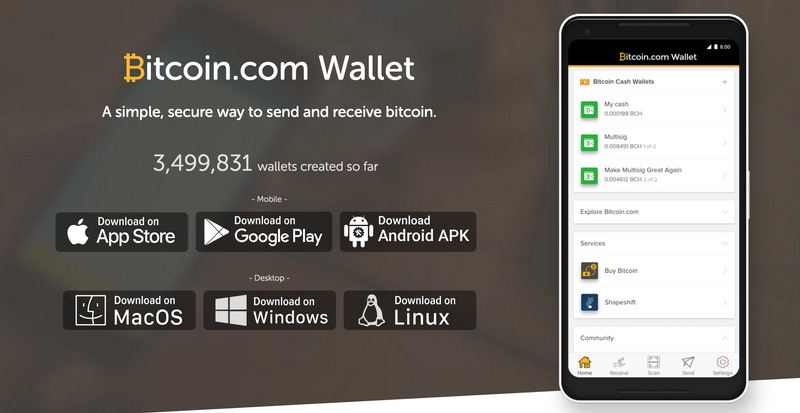 It is possible to import your Honest wallet into Bitcoin.Com Wallet, a multi-platform Bitcoin Cash wallet. Here's how you do it. When you run Bitcoin.Com Wallet, you should first click on the "new/restore" icon, right next to Bitcoin Cash (BCH). 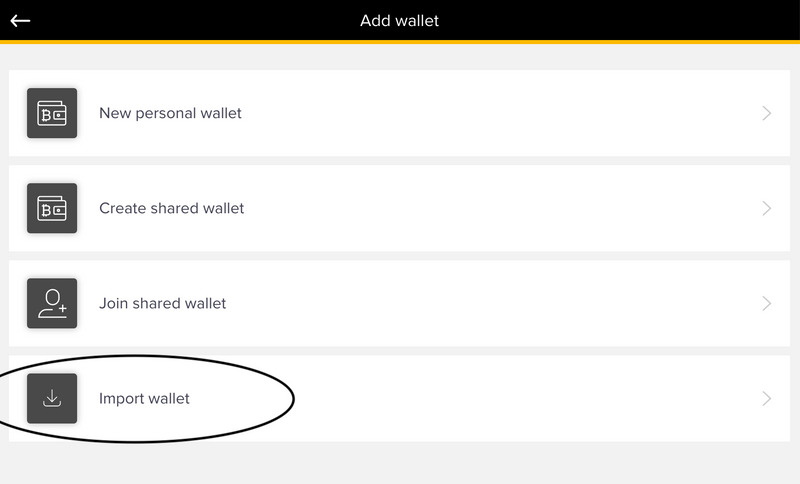 In the wallet creation view, choose Import wallet. 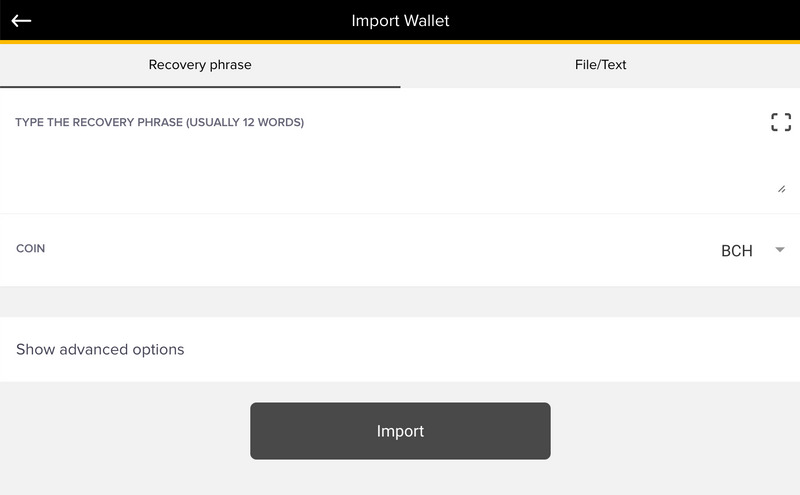 Next, type the recovery phrase that you can find in the Honest wallet. Then, choose the BCH (Bitcoin Cash) coin. the upvotes that you receive for your content. Note that Honest currently uses only the first address on the BIP39 wallet, derived from the recovery phrase. The full derivation path for the Honest wallet is: m/44'/0'/0'/0/0. 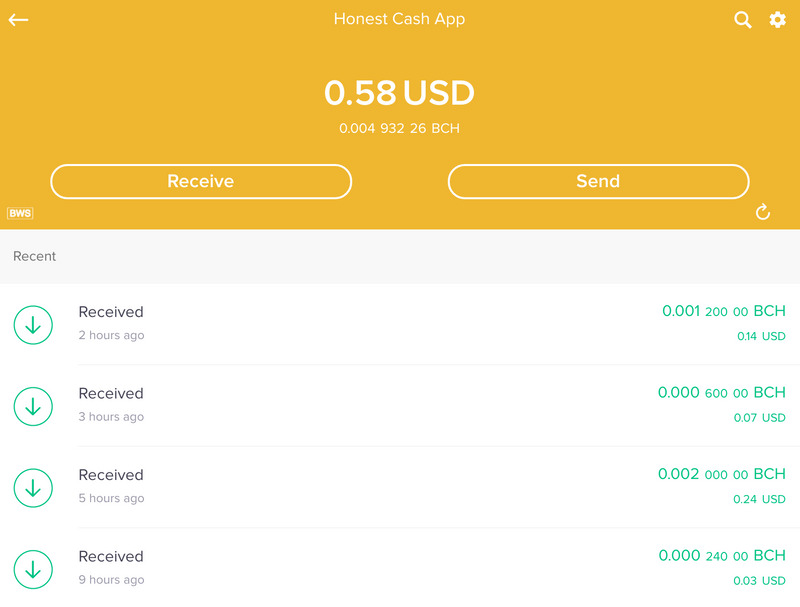 If you send transactions in your Bitcoin.Com wallet, they may not show up in Honest. We recommend using Bitcoin.Com to restore your Honest wallet only if you cannot access the funds on Honest itself and to monitor your wallet in a read-only mode.